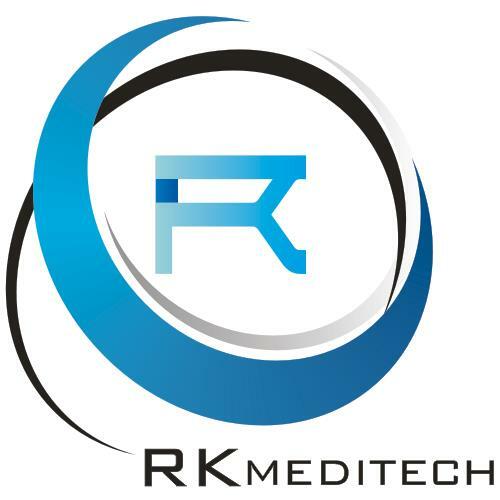 Founded in 2010, RK MEDITECH has been its commitment of emerging as one of the India Top BMD and physiotherapy brands into reality, driven by its talents filled with passion and vision for the future. RK MEDITECH has been a renowned icon for its qualitative sales, rental and repair services. In its short history, quality of our testers is inarguably recognized as we were ranked one of the top in selling BMD Machine and organizing Health camps in India. Our products and services offer the optimum balance of science, technology and practicality across the globe.